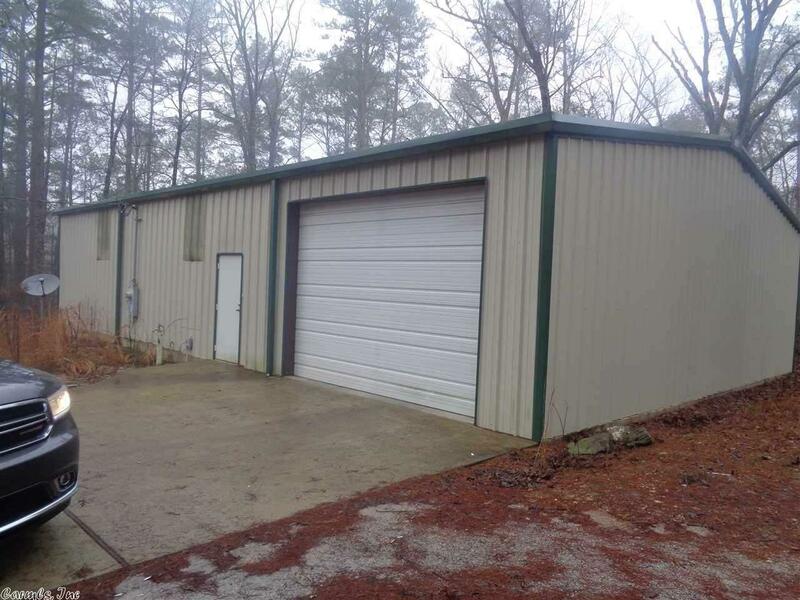 60x40 shop with a 1200 square foot apartment built inside, sitting on a little over an acre in Lake Hamilton School District. The shop has a 2 bedroom, 1 bath apartment built inside. Close to Lake Hamilton and Lake Ouachita. Large bedrooms, bath, laundry and living area. Beautiful ceramic flooring and lot of storage. Great weekender or full time low maintenance property. Community has a $25 annual fee for boat ramp and park access.